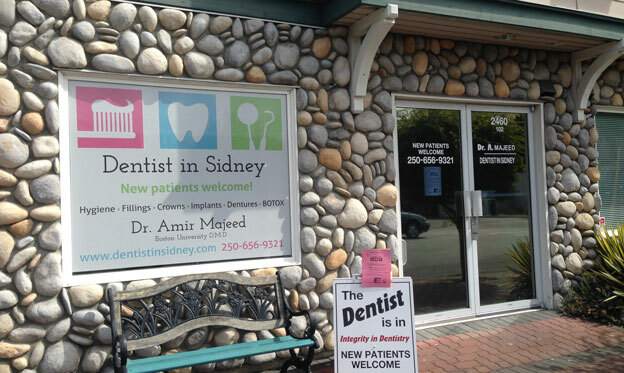 Dr. Amir Majeed office is located in the heart of Sidney, BC. 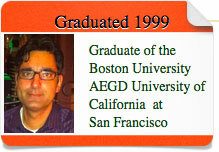 Our Office is open Tuesday to Friday from 9:00 to 5:30. However, we do have the capacity to accommodate special request from our patients and we are available for emergencies.